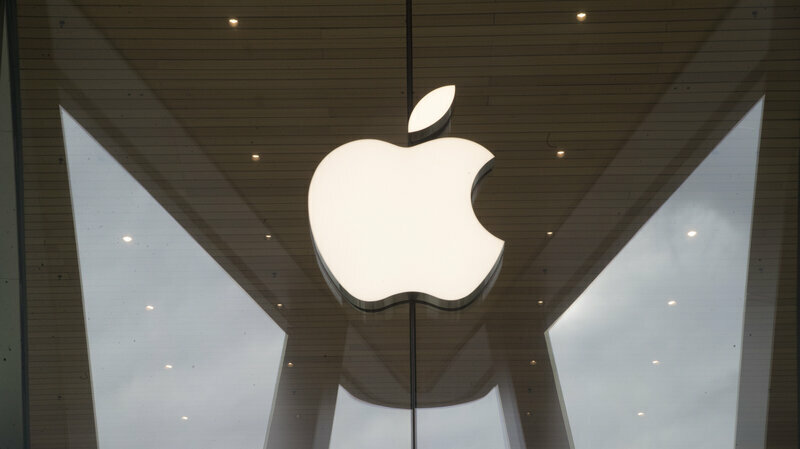 Court documents outline a scenario in which the two men imported thousands of counterfeit iPhones from China then filed warranty complaints with Apple, claiming the smartphones were broken and wouldn’t turn on. Apple would then replace the knock-offs with genuine models — in most cases, brand new phones — that the pair would ship those items back to China to be resold for a profit, of which they received a cut. Apple told investigators, 1,493 warranty claims linked to Jiang and/or Zhou, were processed and issued replacement devices at loss of $600 per iPhone, according to a “brand protection specialist” who spoke with a Homeland Security special agent. According to court documents Jiang laid out the entire operation in a December 2017 interview with Thomas Duffy, a special agent with Homeland Security Investigations. Jiang admitted he received the dummy phones from an “associate” in China, 20 to 30 at at time. He said he used friends, relatives and name variations to receive the packages from China, as well as the replacement phones from Apple. It seems that at least in one instance, Jiang may have used the name “Apache Helicopter” to file a claim that resulted in a new phone, prosecutors say. Jiang’s mother allegedly collected his share of the profits in China, then deposited the money into an account he can access in the U.S.
Duffy’s testimony states Zhou and Jiang, now in their early 20s, came under investigation in 2017, after Customs and Border Protection seized more than five shipments of fake phones addressed to the pair. A search of Jiang’s home in March 2018, produced more than 300 counterfeit devices, along with shipping and warranty submission records, Duffy said. Law enforcement also discovered multiple boxes associated with Zhou, one of which allegedly contained 25 fake iPhones. The fake-iPhone-laundering scam has been around for several years and has become so widespread in China that “Apple has already developed a more rigorous replacement plan to avoid” fraud. In 2015, a Chinese-language online forum, called Chinese In LA, warned readers about a job posting seeking to recruit students to return inoperable iPhones from China to U.S. Apples stores. The ad targeted non-English speakers without a Social Security number, promising a “rebate” of $30 per replacement and suggested that 8 to 10 devices a day could be returned.